The Cygnus OA-5 cargo craft closed out a very successful mission Sunday night via a targeted destructive re-entry over the Pacific Ocean, capping a flight of 41 days that saw Cygnus deliver a fresh batch of cargo to the International Space Station, complete the second Spacecraft Fire Experiment and deploy a group of small CubeSats. Named the SS Alan Poindexter, Cygnus lifted off on October 17, 2016 atop the first re-engined Antares 200 series rocket, marking the Return to Flight for Orbital ATK’s Antares after a two-year break following the October 2014 launch failure on the Orb-3 mission. 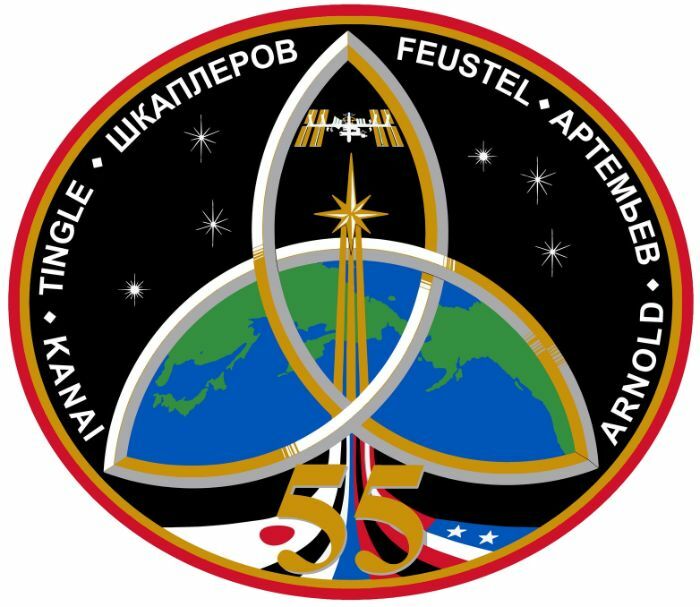 Arriving in orbit, Cygnus had to give the right of way to a crewed Soyuz craft that was inbound to ISS, resulting in an extended flight profile with capture occurring on the 23rd of October. Over the course of a 29-day stay berthed to the Unity Module of ISS, Cygnus was unloaded by the Station’s crew, delivering 2,350 Kilograms of cargo comprised of the typical mix of science experiments, maintenance equipment and supplies for the crew. 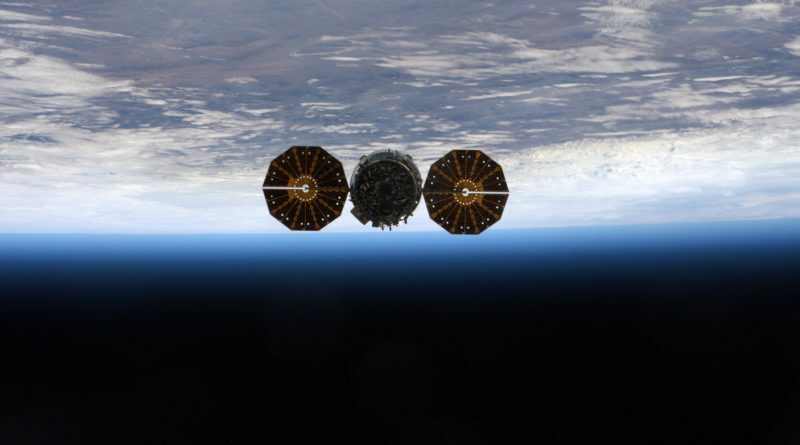 Cygnus was loaded with around 1,265kg of trash and no-longer-needed items when being unberthed and released at 13:22 UTC on Monday, setting sail on a free flight of nearly a week to complete the second part of its mission dedicated to the SAFFIRE Experiment and a CubeSat Deployment. 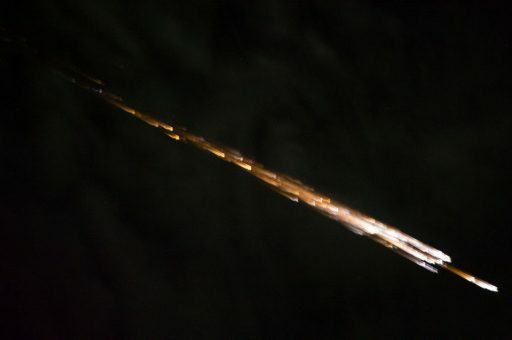 Cygnus gently fired its thrusters to move out of the vicinity of the Space Station before placing itself into an orbit about five Kilometers above that of ISS. Safely in free flight, Cygnus powered up the SAFFIRE-II experiment payload five hours after departing the Space Station. 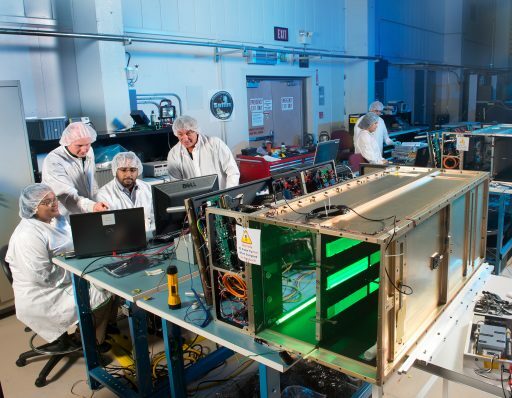 SAFFIRE-II – the second Spacecraft Fire Experiment – follows up on the first SAFFIRE run in June on the Cygnus OA-6 mission but is substantially different in its experimental setup and objectives. While SAFFIRE-I studied a large scale fire using a 1.0 by 0.4-meter piece of fabric, SAFFIRE-II set out to ignite nine smaller samples to examine the Zero-G flammability of different materials. The SAFFIRE experiments make use of the Cygnus spacecraft as a vessel to conduct experiments not possible within the strict safety regulations of ISS as a crewed spacecraft. 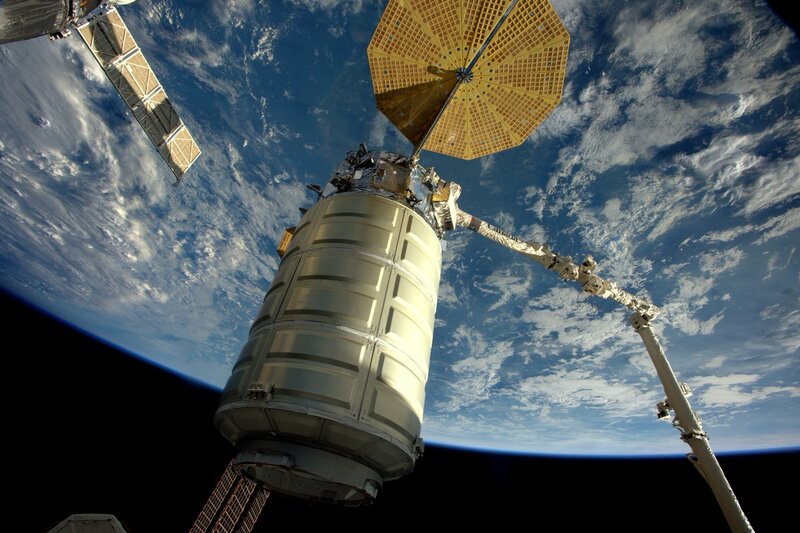 The uncrewed end-of-mission portion of Cygnus flights offer a safe testbed as no humans or expensive hardware is exposed to a potentially dangerous experiment. Nevertheless, SAFFIRE still is designed with safety in mind – igniting samples in a controlled environment and a closed sample container, also employing several safety barriers to prevent inadvertent ignition. The first SAFFIRE Experiment ignited the largest intentional fire ever set in space and employed cameras and different sensors to document flame growth, temperatures and oxygen use to assess how microgravity and limited oxygen affect the properties of a fire. SAFFIRE-II hosted nine different sample cards, each 5 by 30 centimeters in size, ignited by a hot wire at the bottom and monitored by cameras and various temperature, airflow and oxygen sensors. The SAFFIRE-II samples were selected from materials commonly found on spacecraft to assess the fire hazards they may pose in a microgravity environment. Four samples were a silicon material of different thickness, samples 5 & 6 were the same cotton-fiberglass blend ignited on SAFFIRE-I, and the others were Nomex and acrylic glass samples. NASA’s Glenn Research Center is in charge of the experiment with representatives present at Orbital ATK’s Dulles Mission Control facility to send commands for the activation of the experiment for some checkouts before committing to igniting the first sample. Ignition of the first sample was confirmed at 0:14 UTC on Tuesday and it took around two and a quarter hours for all samples to burn. According to the SAFFIRE Project, the experiment hardware functioned as intended and data & images were recorded for all samples plus air flow data to put the combustion dynamics into the required context of airflow and oxygen availability. 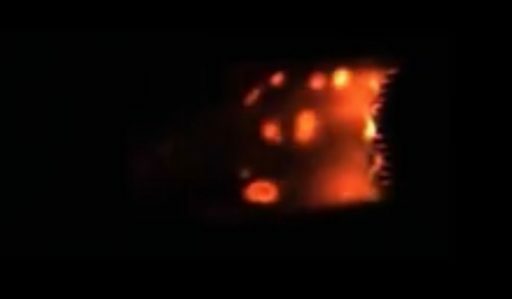 Within 24 hours of the initiation of the experiment, NASA released the first videos of the Nomex and Plexiglas samples. The overall goal of SAFFIRE-II is to assess the flammability of different spacecraft materials as well as their Maximum Oxygen Concentration (MOC) flammability limits. 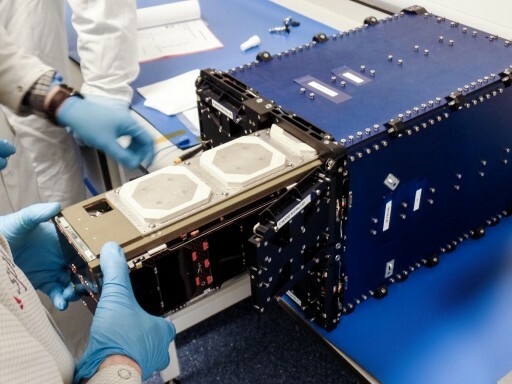 Scientists will now comb through a wealth of data delivered by SAFFIRE-II to come to firm conclusions on the flammability of the materials and to learn more about flame spread dynamic in space which has been a challenge in previous experimental setups. Despite decades of combustion experiments run in space, only few tests have studied spacecraft fire safety and none have studied environment sizes typical for a spacecraft fire due to obvious concerns of conducting this type of experiment in an inhabited spacecraft. Due to the lack of firm data, spacecraft manufacturers use models and standards for terrestrial fires when designing spacecraft fire safety systems. Although this approach has been successful thus far, there is inherent risk given the level of uncertainty in modeling large-scale fires in space. SAFFIRE is the first experiment to address the need for firm data on material flammability and flame spread dynamics to make future spacecraft safer. SAFFIRE-III is planned to fly on the Cygnus OA-7 mission next year and will again involve a large piece of fabric identical to that ignited on the first study, but burn at a different air flow speed to reveal the effect of flow dynamics on the propagation of the flame front. More SAFFIRE studies are currently in development to move beyond the original plan of only three tests given the success shown by the first experiments. With the SAFFIRE experiment complete and data safely downlinked to the ground, Cygnus was set for one more task – deploying a group of four Lemur-2 CubeSats via an external NanoRacks CubeSat Deployer, NRCSD for short. This was not the first Cygnus flight with an external NRCSD, but the first to release the satellites into a higher orbit than ISS. The CubeSat community desires to deploy their satellites into orbits where their operational life matches the longevity of the orbit to a) get the most use out of their spacecraft and b) avoid populating Low Earth Orbit with large numbers of dead satellites that pose collision hazards. Releasing satellites from ISS gives them an orbital life of six to twelve month (depending on solar activity), though operational CubeSat missions could operate well beyond one year. So far, NASA had not accepted launching CubeSats into a higher orbit than ISS due to the obvious concern of the satellites passing through the Station’s orbital regime as they slowly descent towards the atmosphere. 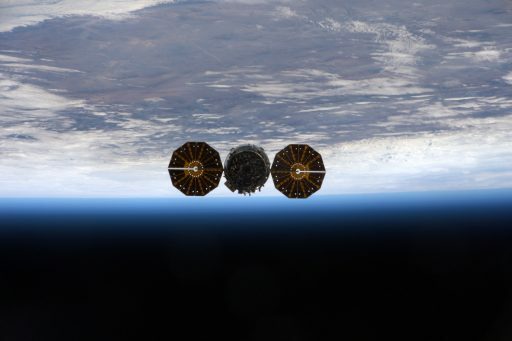 Cygnus OA-5 was the first mission approved to deliver satellites to an orbit 100 Kilometers above that of ISS, increasing the orbital lives of the small satellites to over two years, possibly as many as five years. Cygnus fired up its BT-4 main engine twice on Friday, lifting itself into an orbit of 495 by 504 Kilometers ahead of deploying the Lemur-2 satellites in pairs at around 21:05 UTC on Friday and 0:10 UTC on Saturday. 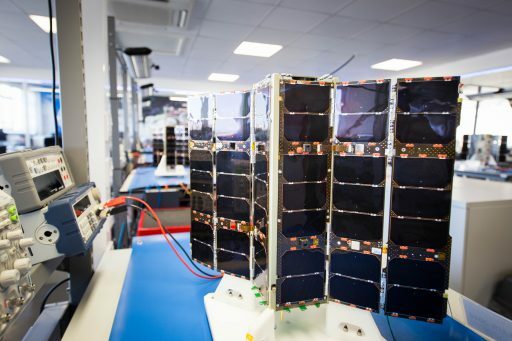 Nicknamed Sokolsky, Xiaoqing, Anubhavthakur and Wingo, the four satellites join the constellation of weather & ship-tracking satellites of Spire Global that currently operates 16 active satellites launched on different vehicles. The Lemur-2 satellites comply with the 3U CubeSat form factor and measure only 30 by 10 by 10-centimeters in size, hosting a pair of instruments – SENSE dedicated to tracking ship traffic on a global scale via the Automatic Identification System, and STRATOS that uses GPS signals which penetrate Earth’s atmosphere to measure parameters relevant to weather forecasters. Having checked off the last objective of its mission, Cygnus was set for another day of free flight before setting up for the fiery end of its mission. The spacecraft conducted an orbit-lowering maneuver Sunday evening to prepare for a final retrograde deorbit burn, stepping on the brake to slow down and drop itself out of orbit. The six-minute deorbit burn was precisely calculated to set up for re-entry over a remote stretch of the Pacific Ocean to ensure any surviving parts of the spacecraft impact far from populated land masses and away from shipping lanes. Still weighing in at over five metric tons, Cygnus slammed into the dense layers of the atmosphere at 23:36 UTC and drag quickly built up to a destructive force – first ripping off the spacecraft’s two circular solar arrays before triggering the onset of fragmentation of the spacecraft with the pressurized cargo module breaching, causing an explosive release of air. Any parts surviving the extreme temperatures of re-entry were expected to harmlessly impact the Pacific Ocean. The next Cygnus flight is currently planned for mid-March 2017, utilizing a United Launch Alliance Atlas V rocket after a late change from Orbital’s Antares – a decision made jointly by NASA and Orbital ATK to bet on the schedule-assurance provided by Atlas V given the importance of the OA-7 mission for the overall 2017 ISS utilization plan. For ISS logistics, two more missions are coming up before the end of the year launching from Kazakhstan and Japan. The Russian Progress MS-04 spacecraft has entered final preparations for a Thursday liftoff from the Baikonur Cosmodrome ahead of an automated docking to the Station on December 3. 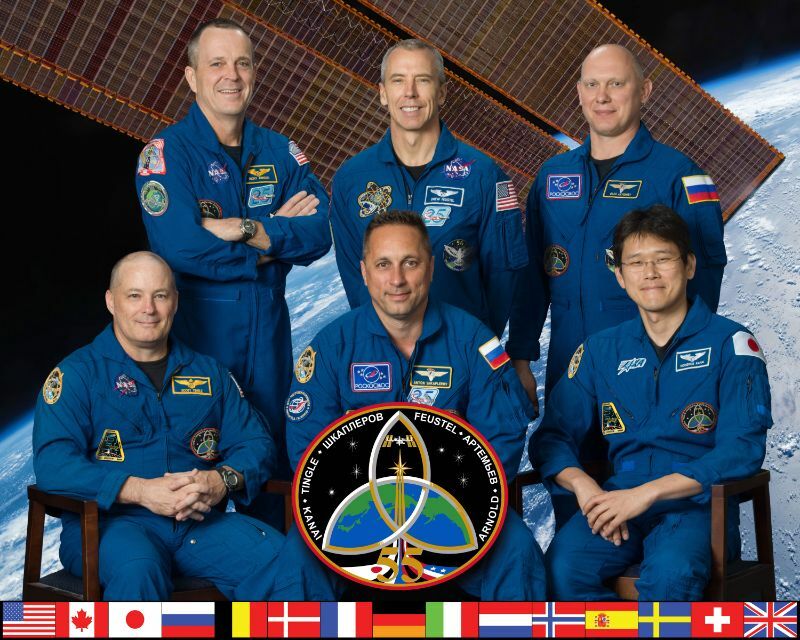 This will be followed by the launch of Japan’s HTV-6 mission atop an H-IIB rocket on December 9 to set up for a robotic capture of the cargo craft on the 13th.